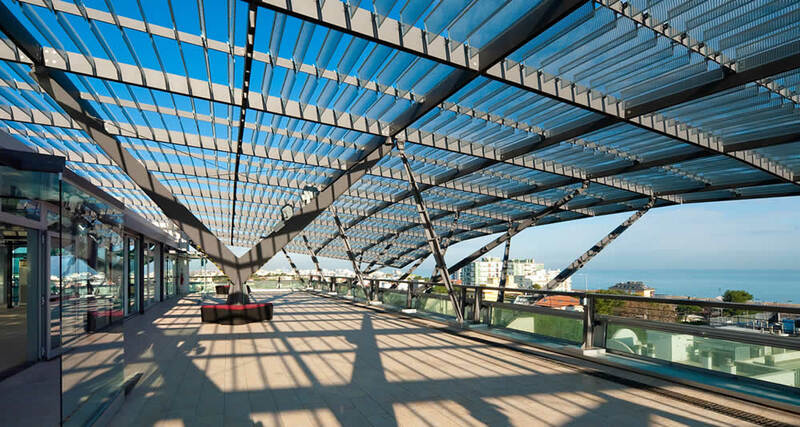 Riccione is waiting for you at the Congress Palace where regularly events, conferences and meetings of various kinds are hosted throughout the year. 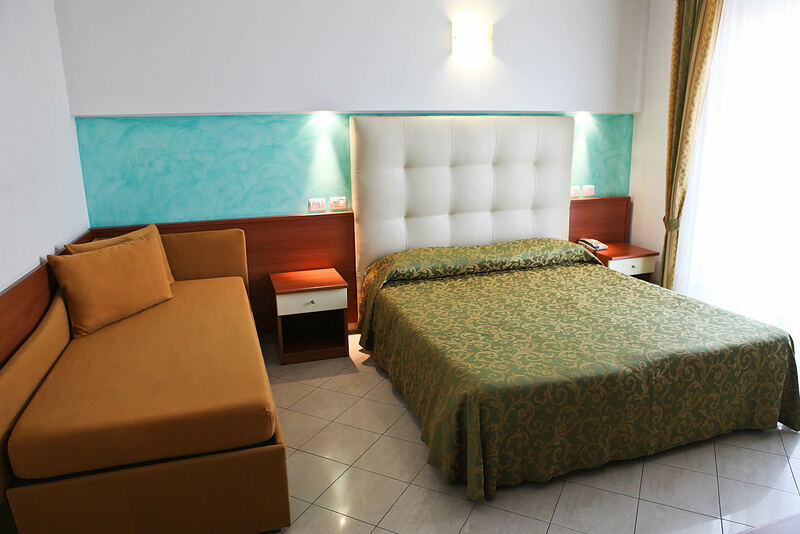 Hotel Gabbiano is a short walk from the innovative Congress Palace. Contacts us for you business stay in Riccione.